This is a plain rose-like (Pink / Lilac colored) girls winte.. 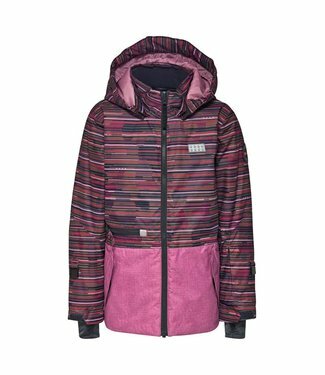 This girls coat comes from the tec collection, this is a war.. 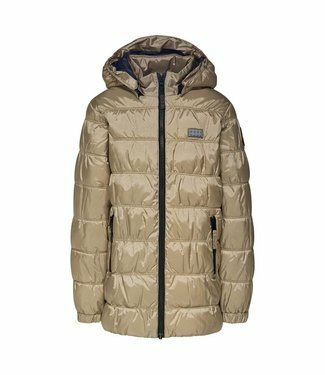 It is a gold-colored long warm winter jacket with a black zi.. 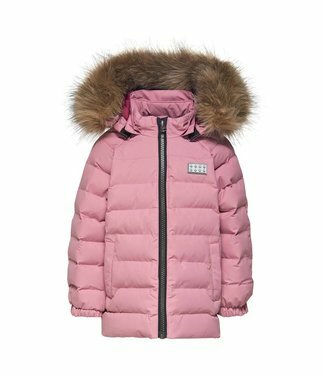 It is a plain pink warm winter coat with a black zipper clos.. 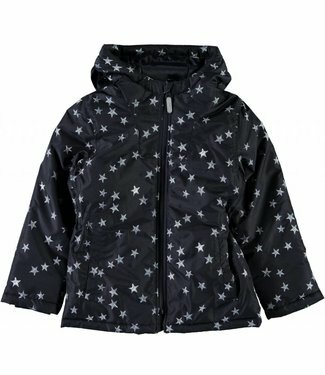 This is a dark blue girls winter coat with a fixed hood. Thi.. 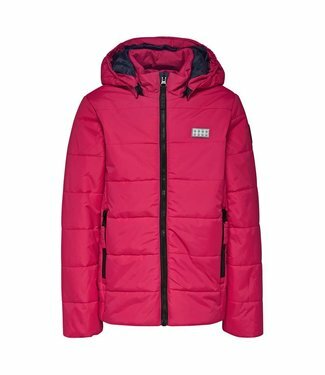 This is a light pink summer jacket with a zip closure and a .. 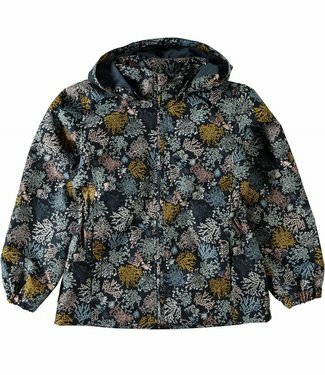 This is a kind of gray-colored girls summer coat or raincoat.. 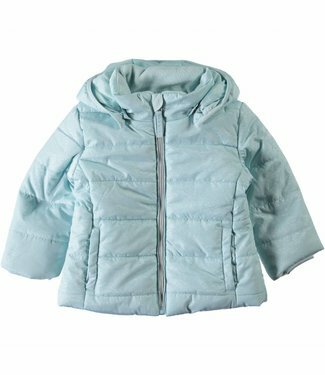 Girls blue winter jacket NITMIT from the children's brand Na.. Girls summer and rain jacket NITMELLO Coral Flower from the ..